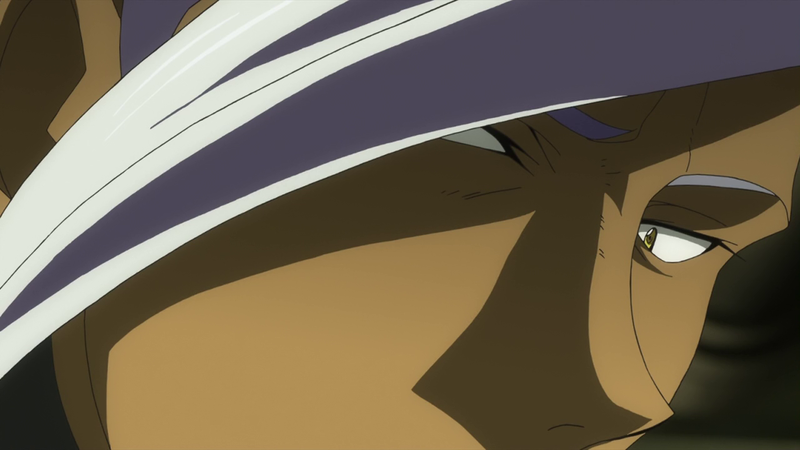 No more ouzo for Orga. 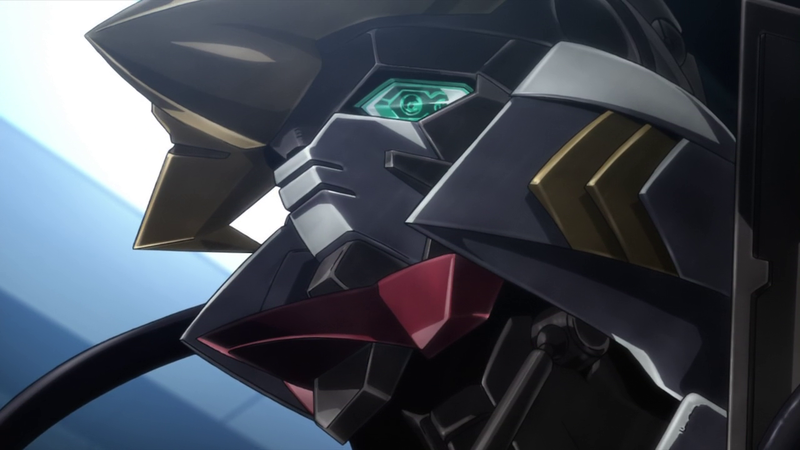 Read more about Mobile Suit Gundam: Iron-Blooded Orphans Episode 8 - Turbine Hitsuyo! 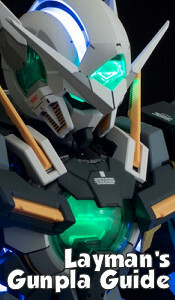 Cold cuts just got hot. 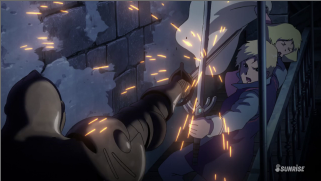 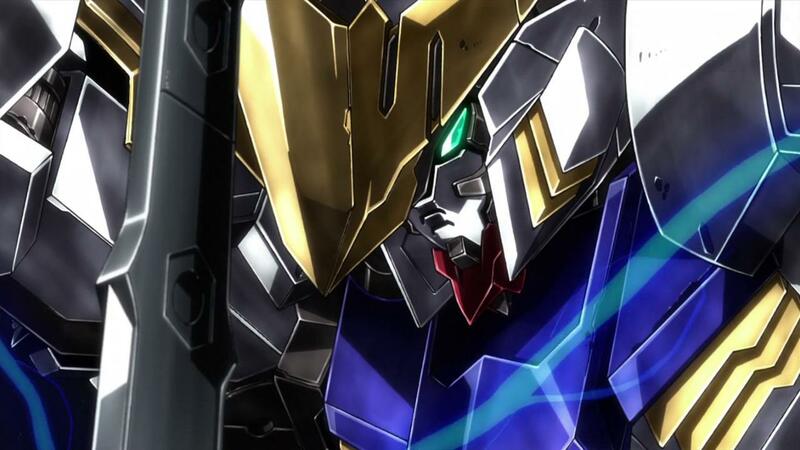 Mobile Suit Gundam: Iron-Blooded Orphans Episode 5 – All about the atmosphere. 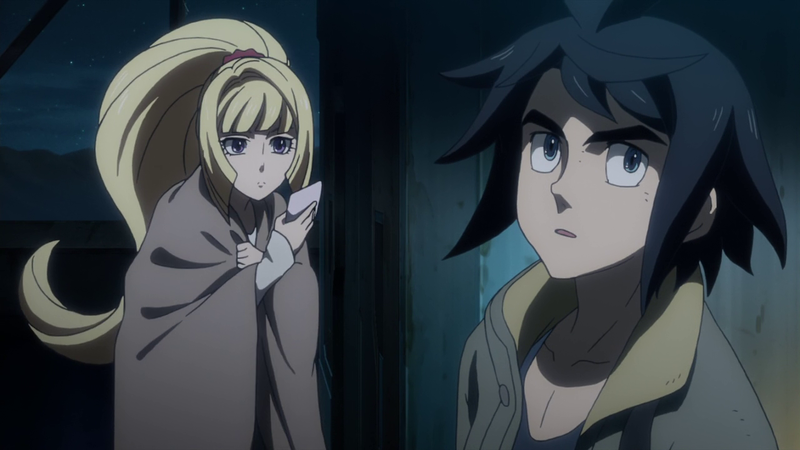 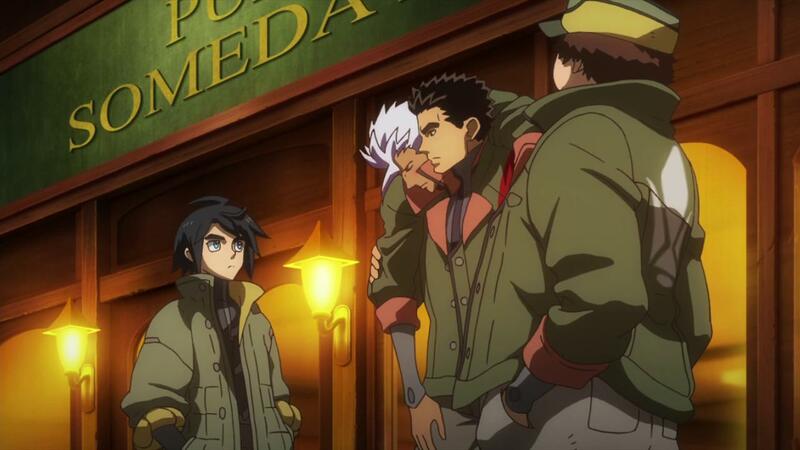 Read more about Mobile Suit Gundam: Iron-Blooded Orphans Episode 5 – All about the atmosphere.